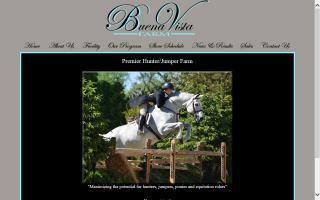 Hunter Jumper Stables Directory - Page 4 - O Horse! 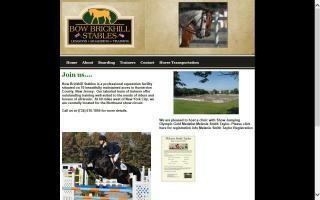 Boone Creek Farm offers hunter/jumper riding lessons to children and adults. We give lessons in the evenings Monday-Friday and Saturday mornings as well as to homeschooled children in the afternoons. We have Saturday horse camps during spring and fall and week long summer horseback riding camps. Horse boarding is available too. We have a large indoor and an outdoor arena to ride in. 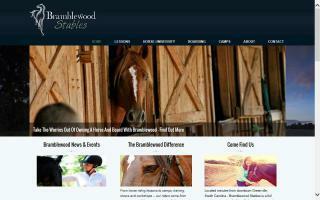 We are a horse boarding, training, and lesson facility. We have a world class 200 x 300' outdoor arena that transitions into a cross country course. We also offer 50 12x12 stalls and an oversized indoor arena. We offer both traditional horsemanship and Vaquero, that is, natural horsemanship. Jumping and dressage go hand in hand with an unparalleled program for both horse and rider. 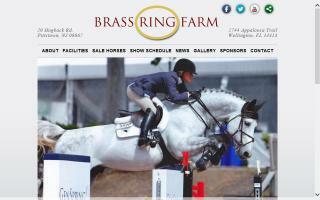 Jumping instructor is ARIA certified at the highest level; our dressage trainer instructs from Training to Grand Prix. For the past 20 years, Brandywine has been meeting the needs of horse owners and riders in Mecklenburg, Union, Cabarrus, and surrounding counties in North Carolina. 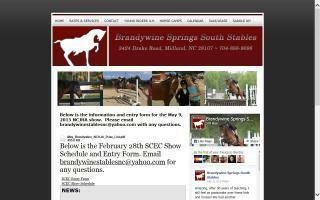 Brandywine Springs South Stables offers quality and affordable boarding, lessons, training, and leases for riders and horses of all levels and skills. We offer knowledgeable instruction, attention, and care, and a wide variety of services for the beginner, intermediate, or advanced rider. Brandywine is primarily known for beginner through advanced hunter-jumper lessons, but basic dressage and western are also available. 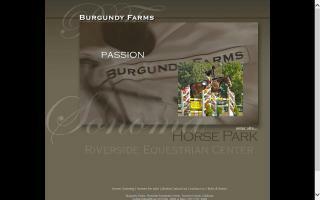 Hunter/jumper facility offering equitation, training, boarding, and sales. Locations in Pittstown, NJ and Wellington, FL. Full care boarding. Lessons in dressage, eventing, show jumping, and hunter/jumper. Horse training. 36 acres. 4 miles from the Lee County Ag Center. Dressage size arena. LEARN TO RIDE! 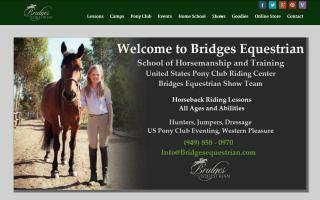 Bridges Equestrian School of Horsemanship specializes in all styles of riding and all age groups. We are dedicated to making the connection between horse and rider with quality instruction on quality school horses. A purpose built riding school and training center, we are located at the beautiful Sycamore Trails Stable, with covered arenas and all the upscale amenities (without the upscale cost). Shows, camps, clinics, riding, and the United States Pony Club Program make for the totally educated, well rounded equestrian. Private and group lessons available. State-of-the-art, full-service equestrian facility located on 46 beautiful acres convenient to the North Shore of Chicago. We offer beginner through advanced lessons and go to local and national horse shows. Other services include training, treadmill, walker, body clipping, and lunging. Very personalized program to maximize the potential of both horse and rider. Our trainer is Meagan Murray, 2011 USHJA Midwest Emerging Professional Champion. 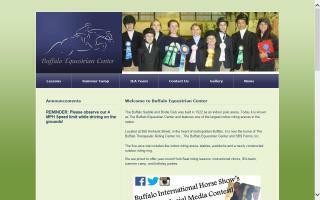 The Buffalo Equestrian Center, located in Buffalo, NY, offers English hunt seat riding lessons and summer camp to riders age six and up. Hunter/jumper training at Burgundy Farms. Meredith Herman manages the business out of Riverside Equestrian Center. We offer hunter/jumper training, riding lessons, horse boarding, and have a selection of excellent jumpers for sale.